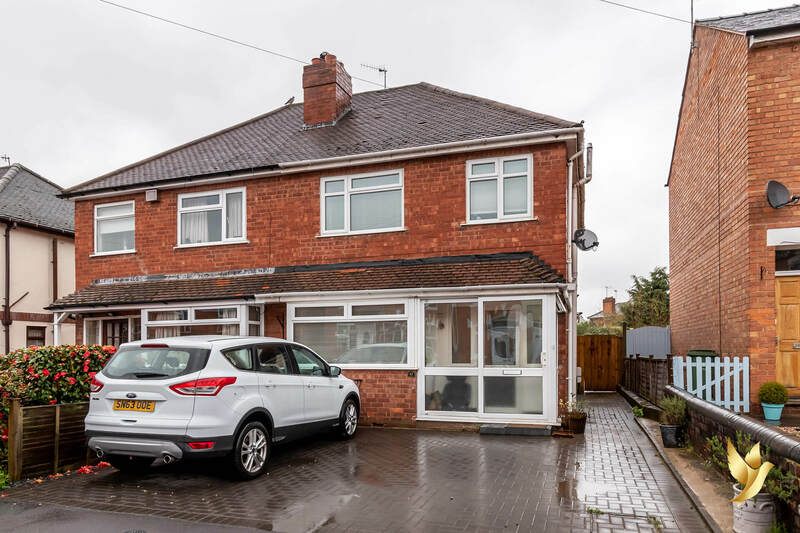 A fully REFURBISHED & EXTENDED family home in this sought after location. With bonus 'Secret Garden' to the rear, parking to the front and OPEN PLAN Kitchen/Dining/Living no.42 blends modern living with character charm & practicalities. 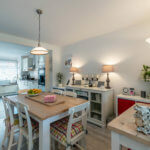 The property has been fully modernised and upgraded in every sense over the last couple of years and truly does need to be seen to be appreciated. Driveaway parking for several vehicles and side access split with security gate down the right hand side. Useful area for coats, shoes etc. The immediate feel and sense of style hits you as you step in, with stairs to the first floor and huge understairs storage cupboard. 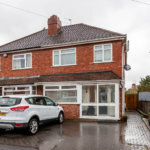 Fitted with base cabinets, toilet and sink and space/plumbing for domestic appliances another great practical zone split from the main part of the property. 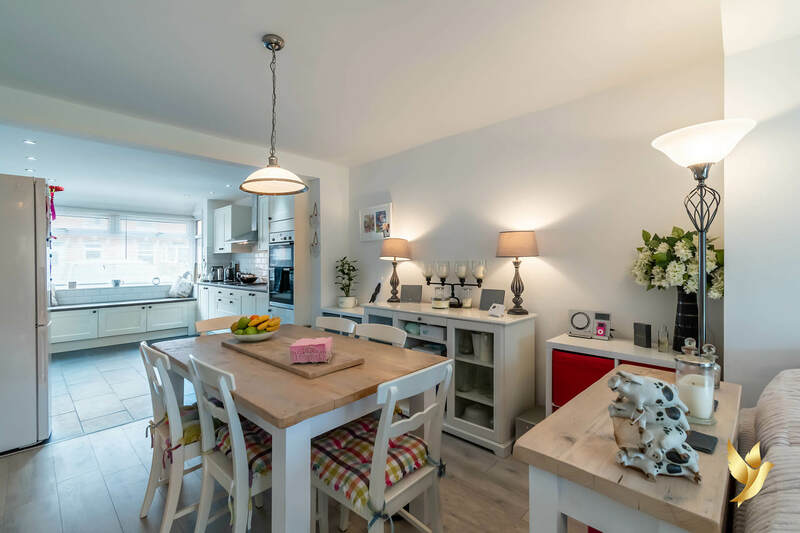 With idyllic window seat feature into box bay the Kitchen is immaculately fitted and styled to provide the perfect, practical cooking zone for you and the family to enjoy privately or when entertaining guests. Easily reversible to Bathroom if required.